The RIGHT 20mm Pedal Spacer (Pedal Extender) is used with knees that track outside the right pedal by adding length to the pedal's axle. 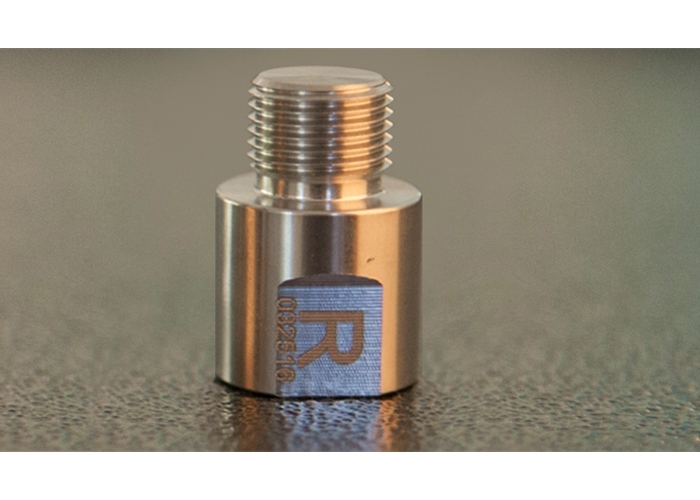 The RIGHT 20mm stainless steel solid Pedal Spacer (Pedal Extender) is used with knees that track outside the pedal by adding length to the right pedal axle. It is designed to move the right foot out and away from the crank arm to provide more foot clearance. The right 20 mm Pedal Spacer (Pedal Extender) adds to stance width for cyclists needing help with knees-out, excessive toes-out, extra wide feet, wide hips, or for those with discomfort on the outside of the knee. 20mm Pedal Spacers (Pedal Extenders) will only work with pedals that have a flat spot in which to tighten/loosen the pedal. Our Pedal Spacers will not work with pedals which can only be tightened/loosened with an Allen Key. 20mm Pedal Spacers (Pedal Extenders) are NOT recommended for use with carbon cranks. Maximum rider weight - 275 lbs / 125 kg. 15mm wrench required for pedal flats. 18mm or adjustable crescent wrench required to install Pedal Extenders.